This guide provides resources to support Building Peace. Use my calendar to book a time that works for you. You can also email me if you need to find an alternate time. Please let me know what you thought of the library research session! Open the Google Slides if you want to follow along on your own device. Welcome! 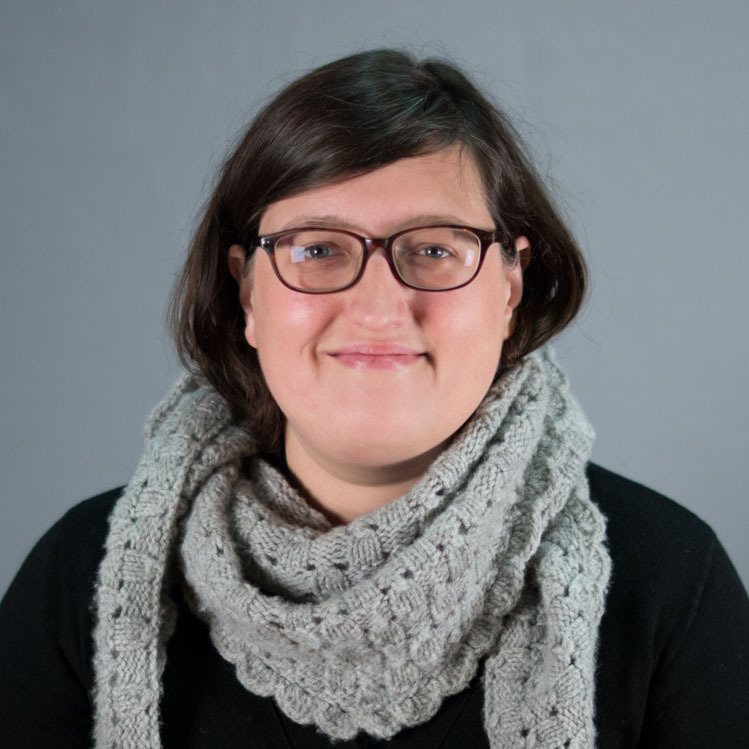 This page highlights key resources for conducting effective research for Prof. Severine Autesserre's colloquium, Building Peace. If you need assistance organizing, analyzing, or visualizing data sets, please visit the Empirical Reasoning Center. 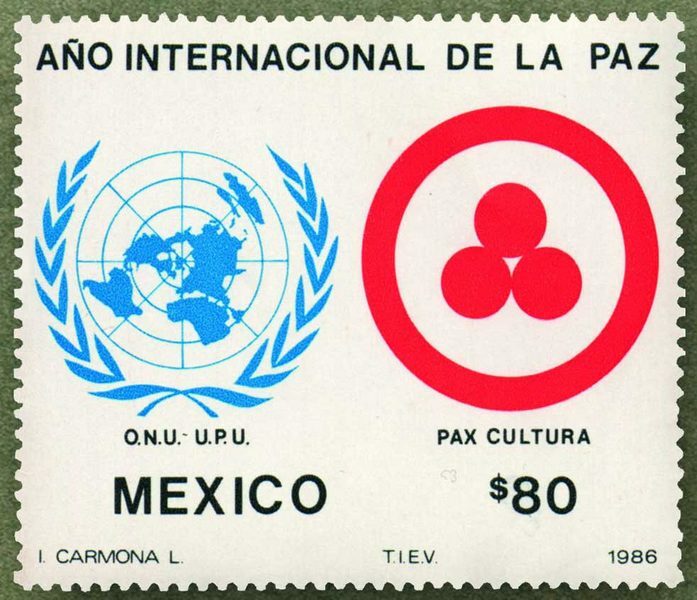 Image: UN and Banner of Peace stamp (1986) via Wikimedia Commons. Consult scholarly reference sources to get an overview of a topic, an introduction to a theory, definitions to discipline-specific terms, and more. This is great for getting comprehensive summaries of research on specific topics in the field. Look at the bibliographies to lead you to the original works cited. You can find lengthy bibliographies written and reviewed by academic experts. Topical bibliographies guide you through current scholarship on a topic, including original commentary and annotations.